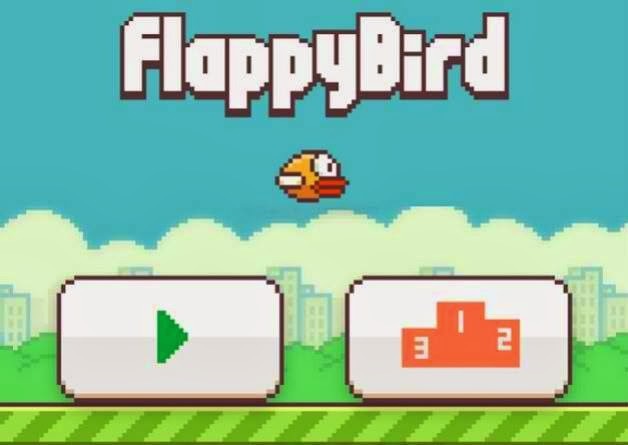 A few days after the novel Flappy Bird game was deliberately removed from the app stores by its creator, a number of Flappy game clones have begun to materialize over the Internet. Apparently, game developers would want to take advantage of the original game’s popularity by releasing their own mimic versions to lure online “Flappy” gamers missing the original piece. Of course, many would think it’s a perfect timing to create and produce a new game variety for the omitted Flappy Bird. But just recently Flappy Bird game clones are already being forbidden by both Apple and Google. That being said, all apps with “Flappy” in their titles are now being banned from the app stores. While the Flappy Bird was clearly a success, Google and Apple must have realized that some developers, particularly those creating game copycats are already abusing. Considering Dong Nguyen's Flappy Bird has marked a huge feat in the gaming app market, other game creators would want to take advantage of its sudden desertion and immediately tried to fill its void by producing more clones, to the extent of making the game appear as a spam. Noticing such nasty intentions, Apple and Google have directly taken actions, thus, banning all Flappy mimics. This then should serve as a hint to app developers who are yet to create/produce new game software for iOS and/or Android devices to avoid using the term "Flappy" in the title. Otherwise, they’ll find their game being repudiated from both the Apple and Google app stores afterward.